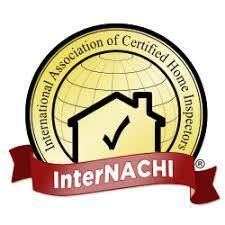 We are a locally owned and operated company that values honesty, and integrity in all aspects of our business. We customize our services to each individual property. We pride ourselves on the quality of our work, as well as our commitment to outstanding results. We look forward to building lasting relationships with our clients, and guarantee your satisfaction! Matt was great with communication prior to the inspection. He arrived on time and did a thorough job. He answered all my questions as well as gave me his own opinions and advise. Report was rec'd 1 - 2 days later. The report had a couple of minor errors on it and Matt was quick to correct and resend the report. Great Customer Service, Nice and Personable Man as well as knowledgeable. Matt was very knowledgeable, friendly, professional, and easy to ask questions, and work with. His home inspection report was send in a few days, and it was very thorough. Highly recommended! Very knowledgeable and very helpful in what i wanted.